The U.S. government is getting more serious about dealing with the dangers posed by powerful sun storms. On Thursday (Oct. 29), the White House released two documents that together lay out the nation's official plan for mitigating the negative impacts of solar flares and other types of "space weather," which have the potential to wreak havoc on power grids and other key infrastructure here on Earth. The new "National Space Weather Strategy" outlines the basic framework the federal government will pursue to better understand, predict and recover from space-weather events, while the "National Space Weather Action Plan" details specific activities intended to help achieve this broad goal. That risk is indeed serious, many experts say. High-energy solar flares aimed at Earth can affect the operation of orbiting satellites, and the most powerful emissions can even pose a risk to astronauts aboard the InternationalSpace Station. Of even larger concern are coronal mass ejections (CMEs), huge eruptions that send clouds of solar plasma streaking through space at millions of miles per hour. CMEs that hit Earth can spawn intense geomagnetic storms, with the potential to disrupt power grids, satellite navigation and radio communications temporarily. In March 1989, for example, a strong CME caused a blackout that left 6 million people in the Canadian province of Quebec without power for 9 hours, OSTP Director John Holdren said during Thursday's event, which was webcast live. An even more powerful CME slammed into Earth in 1859, generating beautiful auroral displays as far south as the Caribbean and causing the failure of telegraph systems in both Europe and North America. If a geomagnetic storm as strong as that one — which is known as the Carrington Event — were to strike today in our much more technologically advanced society, it would likely cause $600 billion to $2.6 trillion worth of damage in the United States alone, according to a recent study. "I'm not here saying the sky is falling, but it really is, if you think of millions of metric tons of charged particles coming to the Earth," said Terry Boston, president and CEO of the electricity transmission organization PJM. "Geomagnetic disturbances from space are a clear and present threat to the [electricity] system." The National Space Weather Strategy seeks to reduce that threat by focusing on six main goals: 1) Establish benchmarks showing how commonly severe space-weather events occur; 2) Improve the ability to respond to, and recover from, such events; 3) Reduce or eliminate vulnerabilities to flares and geomagnetic storms; 4) Improve predictions about impacts on critical infrastructure; 5) Improve forecasts of space-weather events, and knowledge of space weather more generally; and 6) Increase international cooperation (because impacts of extreme events will likely be felt across the globe). The Action Plan centers on the same six areas, going into detail about implementation. For example, the plan stipulates that NASA, the Department of Commerce, the Department of Defense and the National Science Foundation work together to complete, within the next year, an assessment of sensor technologies needed for better forecasting. That's just one of several requirements to make goal No. 5 a reality, according to the Action Plan. 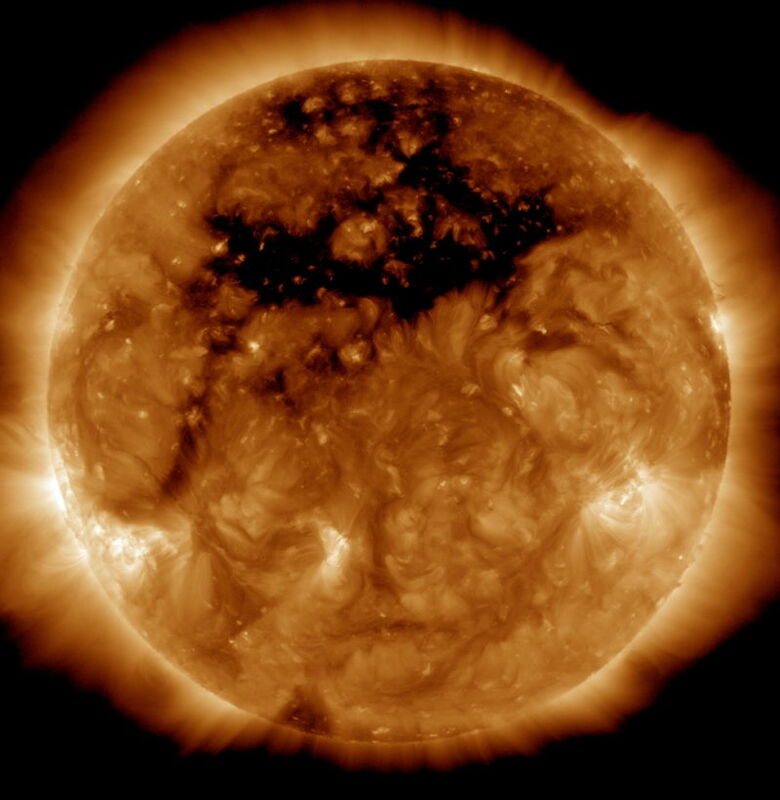 The collaborative, multidisciplinary approach laid out by the Strategy and the Action Plan puts the U.S. on the right path, said space-weather expert Louis Lanzerotti, of the New Jersey Institute of Technology. "I'm very impressed with this, and I think we have a strong start continuing forward in our country from the government, from academia and [the] private sector," Lanzerotti said at the OSTP event. You can download the space-weather strategy and action plan here and here, respectively.